MihTy is reportedly coming soon. 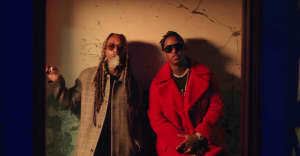 Although their joint project has yet to release, Ty Dolla $ign and Jeremih have just shared the music video for their latest single "The Light." The clip switches between an evening in the club, and a night-time dance fest in the parking lot. Watch "The Light" video above.